Russia air defenses at the Hmeimim airbase shot down two attack drones launched by militants operating in Syria's Latakia province, Maj. Gen. Alexei Tsygankov, head of the Russian Center for Syrian Reconciliation, revealed Friday. 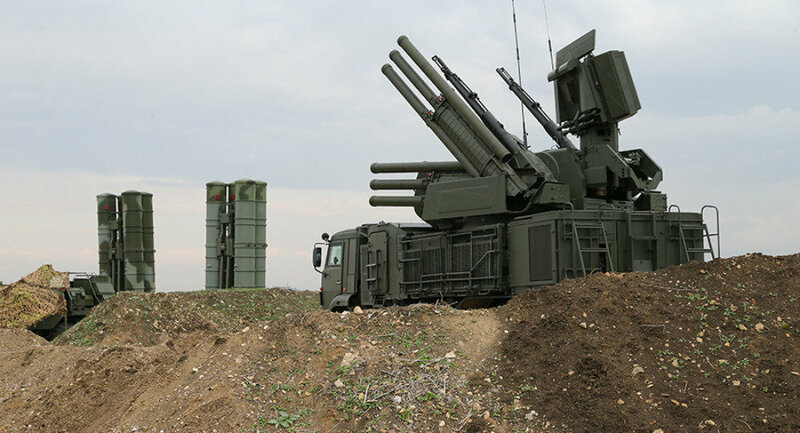 "Over the past 24 hours, the air defense units at the Hmeimim airbase detected two unmanned aerial vehicles [UAVs] launched from the territory controlled by illegal armed groups in the north of Latakia province," Tsygankov said at a daily briefing. "Both aerial targets were destroyed at a safe distance from the base." No casualties or material damages have been detected and operations were not disrupted, according to the official. The airbase has seen regular drone attacks recently.